Well-written, but way over-hyped. I may write an actual review of this sometime in the future. 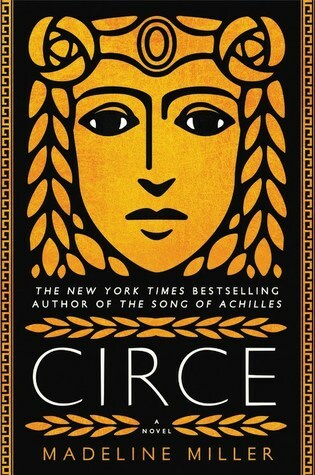 Sign into Goodreads to see if any of your friends have read Circe. Would appreciate more from you, Gary to balance with some of the other reviews. HBalikov wrote: "Would appreciate more from you, Gary to balance with some of the other reviews." I'd like to right some more. I'm pretty far behind on reviews right now and I haven't thought about this book in awhile but I will get to it when I can. Gary wrote: "HBalikov wrote: "Would appreciate more from you, Gary to balance with some of the other reviews." I'd like to right some more. I'm pretty far behind on reviews right now and I haven't thought abou..."